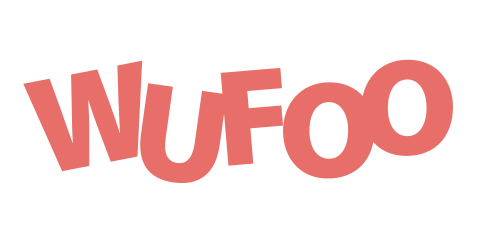 Wufoo helps you create online contact forms, surveys, information requests, and more. Internal requests: Streamline the process for submitting work requests between teams. 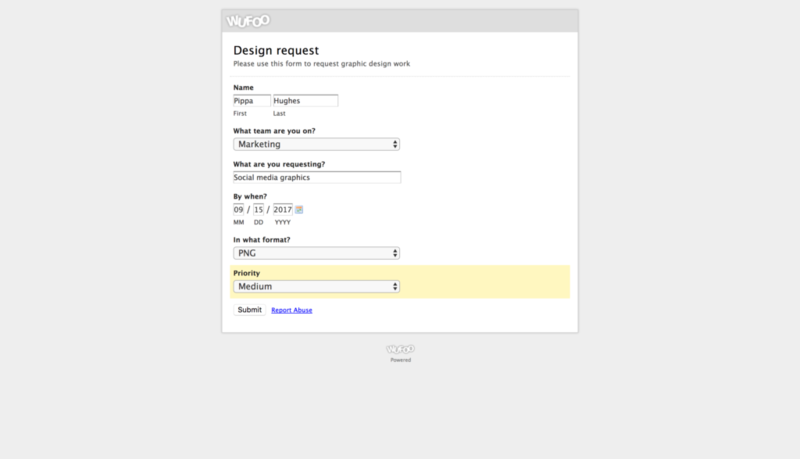 Use forms for creative, facilities, and IT requests. By creating mandatory form fields for the information you need to fulfill the request, you’ll eliminate tedious back and forth communication. Applicant tracking: Ensure the information you gather from new applicants lives in the one place and is assigned to the correct person so they can review and follow up. Use fields to gather contact information, desired position, and their resume. Bug tracking: While users are often eager to submit bugs, they might not know what information you need to investigate. Include mandatory fields for browser, operating system, version, screenshots, etc. Or, if you already have a Wufoo account, you can start linking forms to Asana right away! Where can I get support? 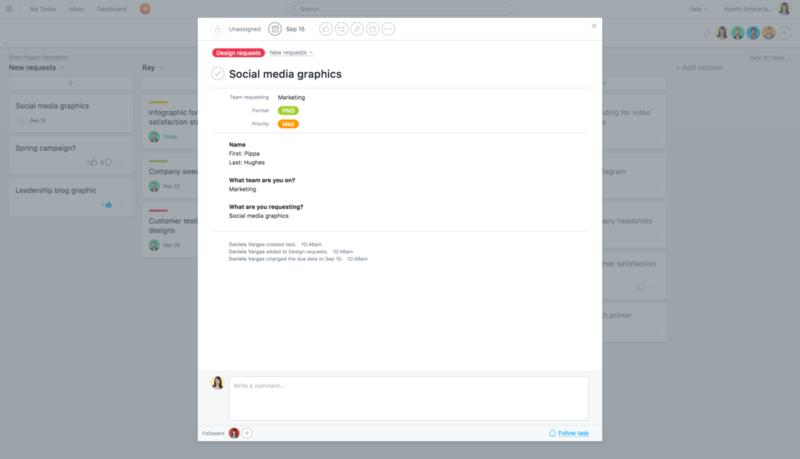 This integration is supported by Asana, visit Asana Support.